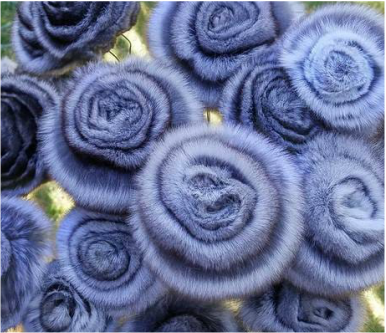 This page is incomplete and under construction until this text is removed - Fur is a very senstitve topic, but a educational topic that nobody should feel ashamed for being curious about, or open minded about. 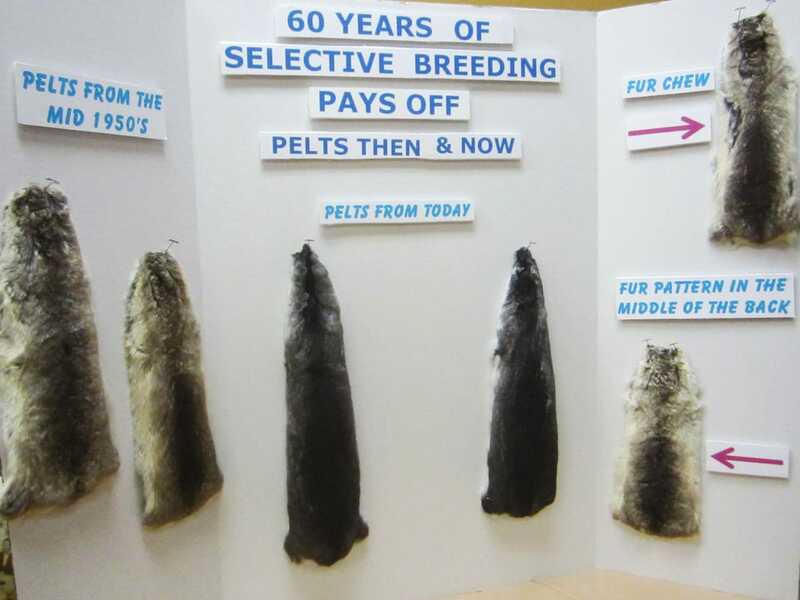 Fur pelt progress display from the 2016 National ECBC Chinchilla Show. 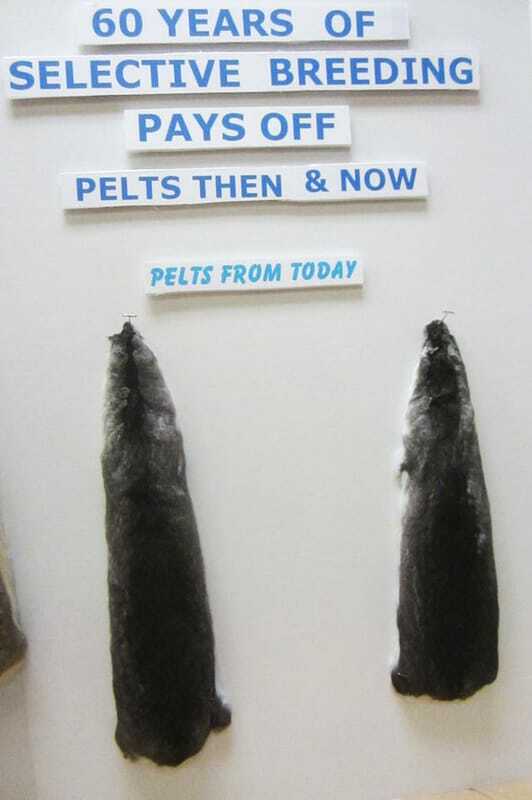 Chinchilla fur pelts from today, showing the clarity and color improvement over time due to selective breeding. 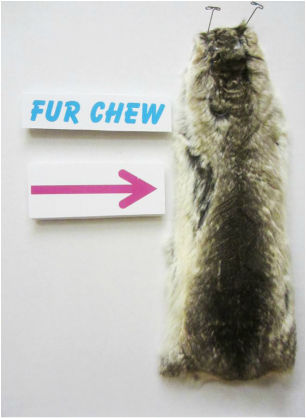 Showing obvious signs of fur chewing. This is a neurological and genetic trait that is generally triggered by stress, something that breeders today do not commonly have to deal with due to selective breeding. 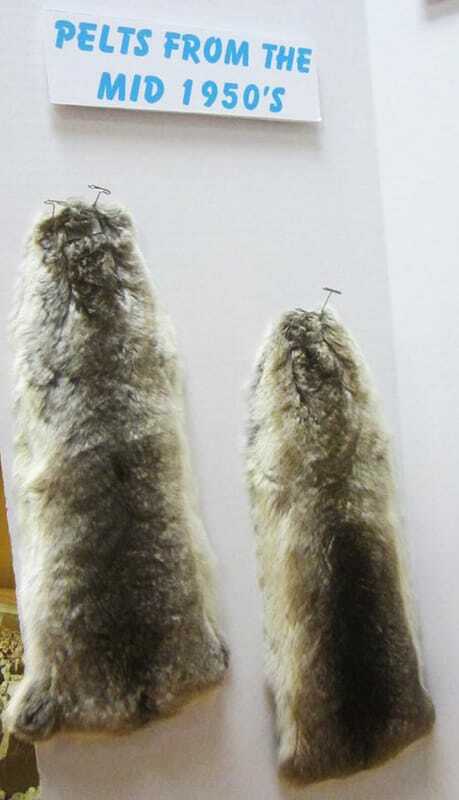 Severe cases of fur chewing leads to self mutilation, which pushed for the need to correctly breed the animals.